Boost your focus with FLVX. 100% natural. 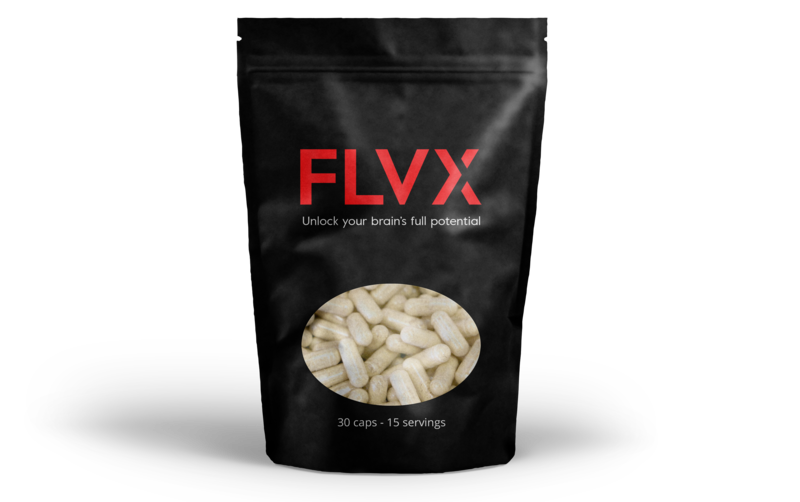 FLVX contains ‘nootropics’: substances that improve the functioning of your brain. The most well-known nootropic is caffeine. However, there are many other natural substances that can improve your mental performance. We have combined all the nootropics that have been proven to be effective into one product: FLVX. Carefully composed based on scientific research. Contains exclusively substances that have been proven to have a positive effect on mental performance. 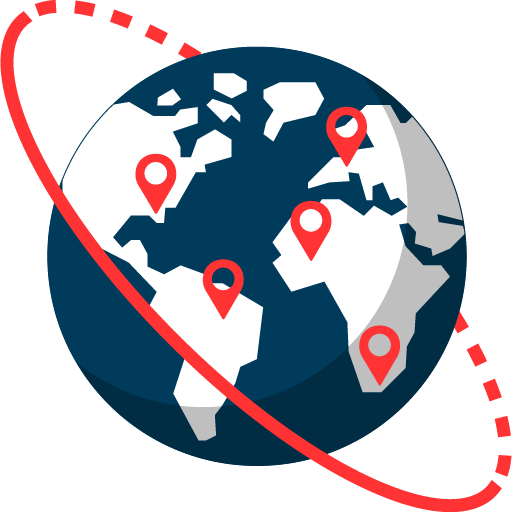 FLVX uses only natural ingredients that comply with the strict requirements of the NFCPSA (Netherlands Food and Consumer Product Safety Authority). We are 100% transparent about our products: what is in them and how much, where they have been produced and how they optimize your brain. The nootropics in FLVX help you ignore distractions so you can focus entirely on the things that need to be done. At FLVX (pronounced ‘Flux’) we believe that nootropics can help you get the most out of life. You can get more done, you can enjoy what you do more and with less stress. That’s why we are making nootropics accessible for society as a whole. 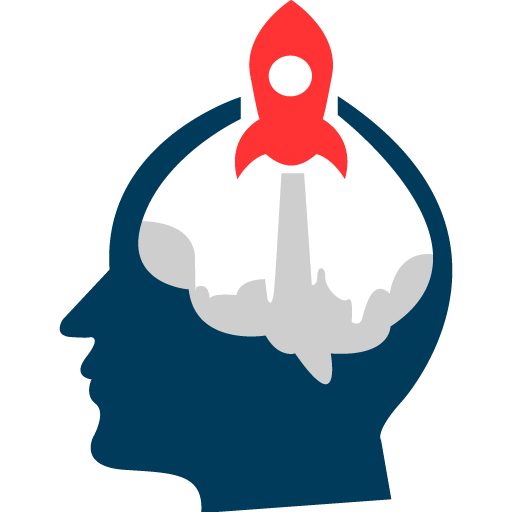 Be the first to hear about product releases and new developments in the area of nootropics.